The branch committee on 20 October voted to send a message of support and make a £100 donation from Camden UNISON to the Occupy London protest camp outside St Paul’s Cathedral. This followed from a motion passed at a meeting of Crowndale Centre UNISON members the day before. Occupy London had agreed to support the strikes on 30 November and other actions ‘to defend our health services, welfare, education and employment, and to stop war and arms dealing’. 6. We support the strike on 30th November and the student action on the 9th November, and actions to defend our health services, welfare, education and employment, and to stop war and arms dealing. 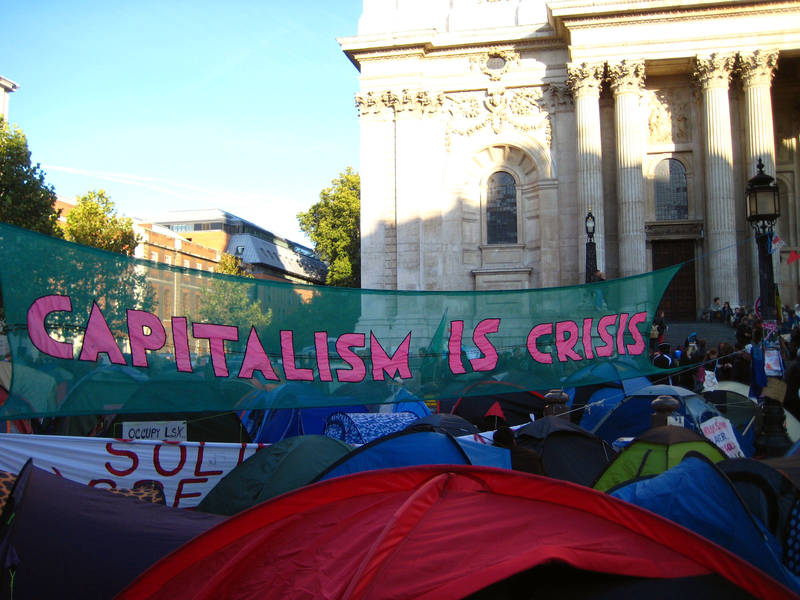 · Make a donation to Occupy London to help with food, blankets, etc.